"Our M300 Smart Glasses enterprise business continues to expand in 2018 and we are delighted to see an existing customer place a single follow-on M300 order that far exceeds their 2017 total order volume. 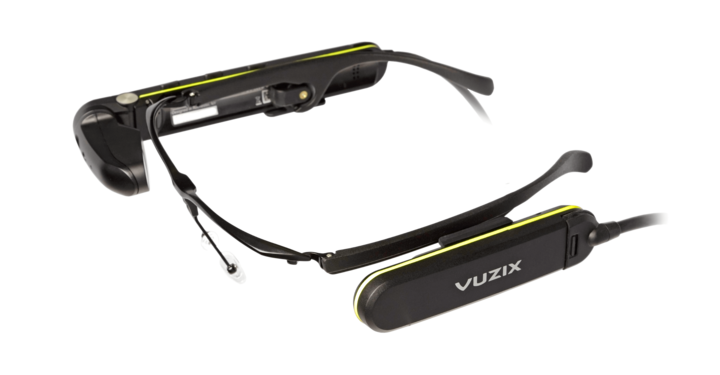 Vuzix is making a concerted effort to work closer with our extensive M300 enterprise customer base to successfully migrate hundreds of active pilot programs into productive larger rollouts. AMA is a leader in the remote field service market and their new business represents a great example of the successful conversions we are starting to see from pilot programs to productive rollouts for Vuzix," said Paul Travers, Vuzix President and Chief Executive Officer.